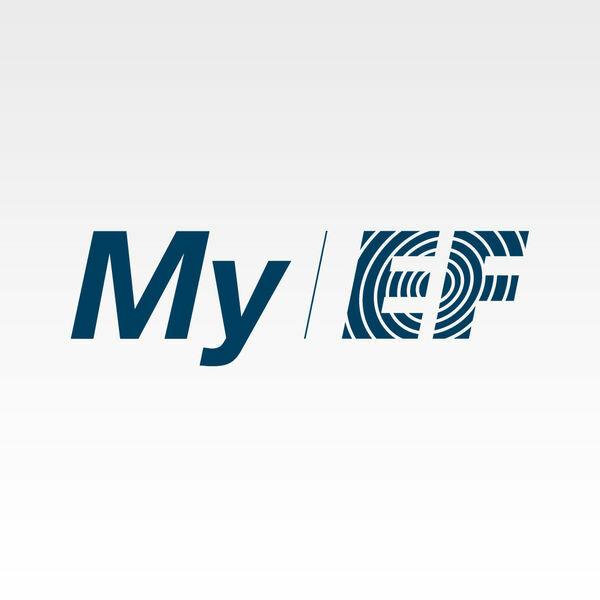 My EF – your mobile campus that helps you stay in touch with other EF students and stay in touch. – See who will be at the same time as you at the finish. – Become friends with your future classmates and talk to them. – Upload your personal pictures and show your friends who you are. – Review your upcoming EF week, including your timetable. – Browse through all the fun activities at your destination and sign up for them. – Have your student ID and useful contacts ready. Note: This application is for students traveling abroad to our EF International Language Center or with our EF Language Travel Program. It does not work for students with EF English city accounts.